Apathy (Demigodz, Army of the Pharaohs) and O.C. (D.I.T.C. - Diggin' In The Crates) combine forces to form 'Perestroika', a supergroup inspired by the cold war being waged on the rap industry. Anti-mainstream propaganda has become a bit of a cliche, so instead of speaking out against the unflattering direction that today's hip hop music has gone in, Apathy and O.C. have taken action by building a pillar in the ruins of what's left of true school hip hop. Picture the first time you heard Wu-Tang Clan's debut album "Enter The Wu-Tang: 36 Chambers" and were immediately swept up in to a dark Kung Fu movie, with the sound effects and painted visuals - "Perestroika" is intended to have the same effect... except it transports you to Cold War, Soviet Russia. 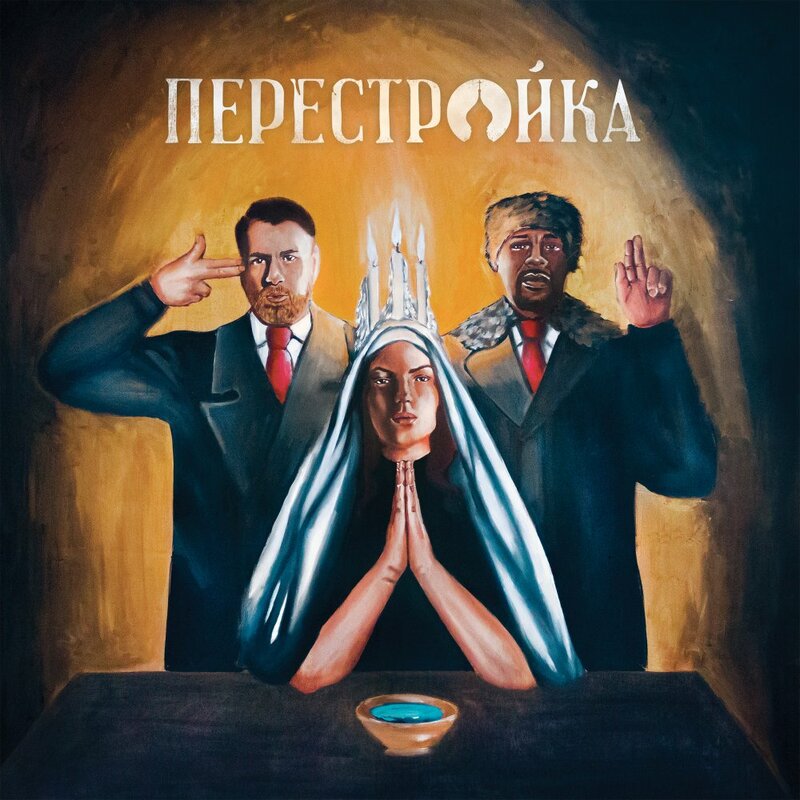 From the Kremlin, to small villages affected by the economically devastating times of Perestroika, this album is a salute to the underdog and all those who are able to survive the coldest winters. Not entirely conceptual however, the album allows both wordsmiths to flex their greatest strengths over solid head-nodding East Coast-styled production. Showing up for the cause, guests Celph Titled, Slaine, Marvalyss, Kappa Gamma and Jus Cuz add to the palate alongside production that is mostly handled by Apathy, with MoSS and Illinformed (The Four Owls) contributing tracks as well. In a time of worldly political conflict and scandals, this project plays as the perfect soundtrack to the madness.